Glen, son of Jamie and Francis Bruch, and the oldest of thirteen children, grew up on a farm in Genoa, Colorado. He attended school in Genoa, and later attended Graceland College in Lamoni, Iowa, and Weber State College in Ogden, UT. He served honorably in the US Marine Corps from 1954 to 1957. He later worked in aircraft and missile electronics, retiring from Hill Airforce Base. He enjoyed working for Universal Synaptics until he retired at age 84. 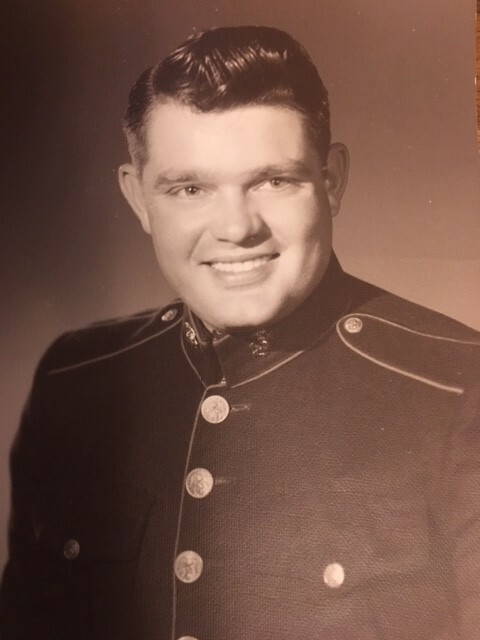 He married Jean White in Ogden in 1955 and raised four children: Daniel (Colleen) of West Valley, UT, Michael (Terry) of Elk, WA, Christopher (Laura) of Great Falls, MT, and Heidi Bruch-Bird of South Ogden and Morgan, UT. He was proud of his children, grandchildren, and great-grandchildren, and is survived by a legacy of love. He loved the outdoors and spending time hunting and fishing with family and friends. He was a member of Community of Christ Church and spent many loving hours working at Camp Red Cliffe with youth and family camps. 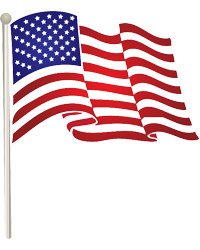 Our family would like to thank the caregivers at George E. Wahlen Ogden Veterans Home for their kind and devoted care of our father. We will honor our father’s memory by having a Celebration of Life at the family home Saturday, February 16th from 2-4 pm. In Lieu of flowers please spend time with the ones you love. Condolences may be shared at www.aaronsmortuary.com.